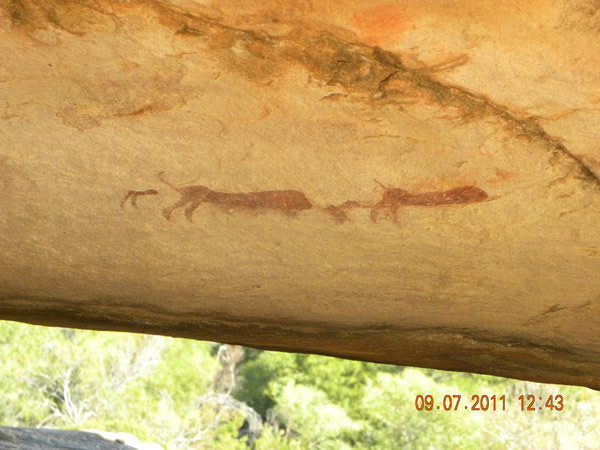 The 5 km trail winds along the Brannewyn River and visits 9 sites of rock art paintings, left behind by the San people, who inhabited the area for thousands of years. 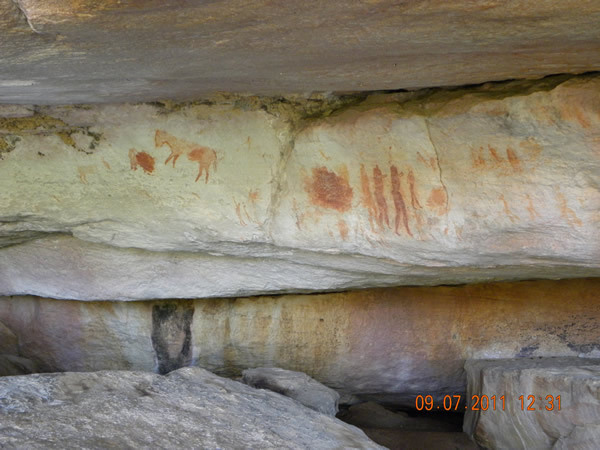 The Sevilla Rock Art Trail offers some of the finest examples of rock art in the district and a fascinating glimpse into the world of these early inhabitants. The trail is relitavly easy walking, the atmosphere is inspiring and in spring the wild flowers are an added bonus. 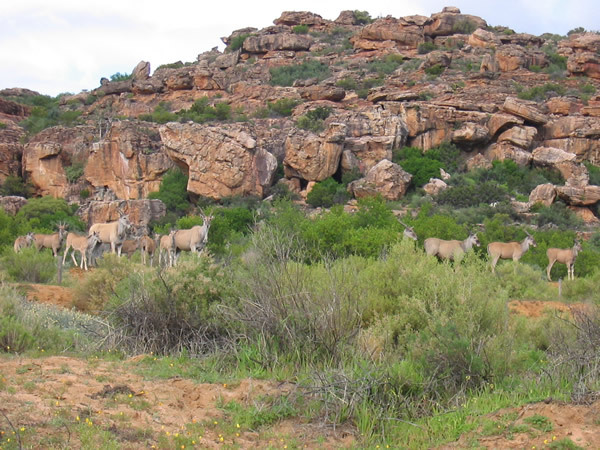 Over and above Springbok and Eland, small game, dassies and babboons may be encountered on the walk and a fascinating array of indigenous plant species and birds can be observed. A free pamphlet with information about each of the nine sites is available from Travellers Rest Farm stall. 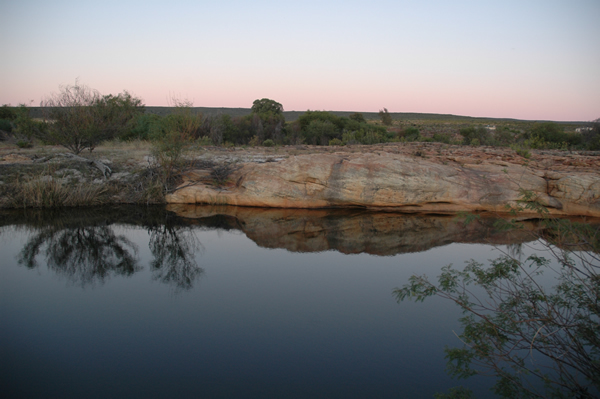 A more detailed book about the trail written by Peter Slingsby is available at the farm stall @R85.00.